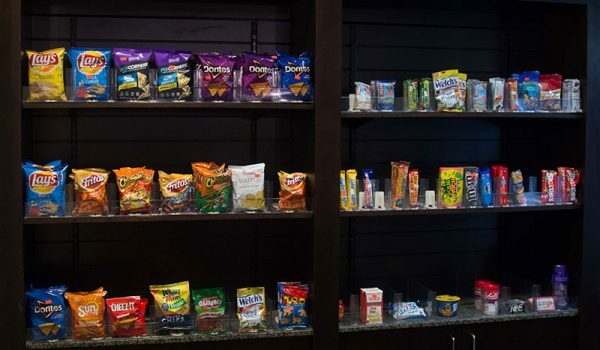 Introducing a hotel pantry management platform that allows you to customize your hotel store with everything you want, all from a single distributor. 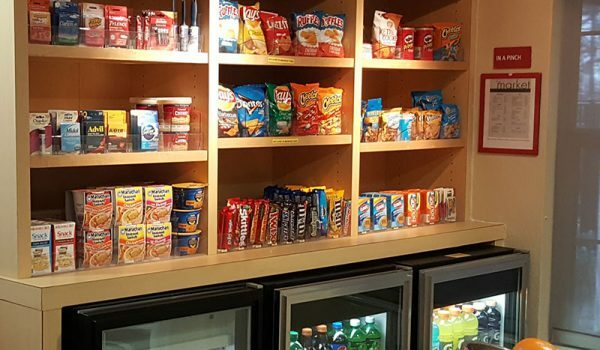 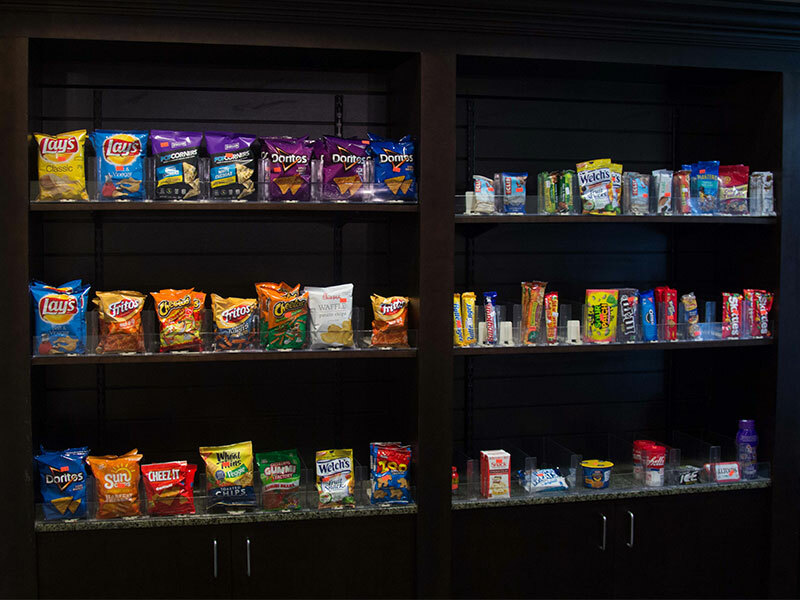 See how our hotel pantry management software can eliminate hotel pantry difficulties including the need to order from multiple distributors. 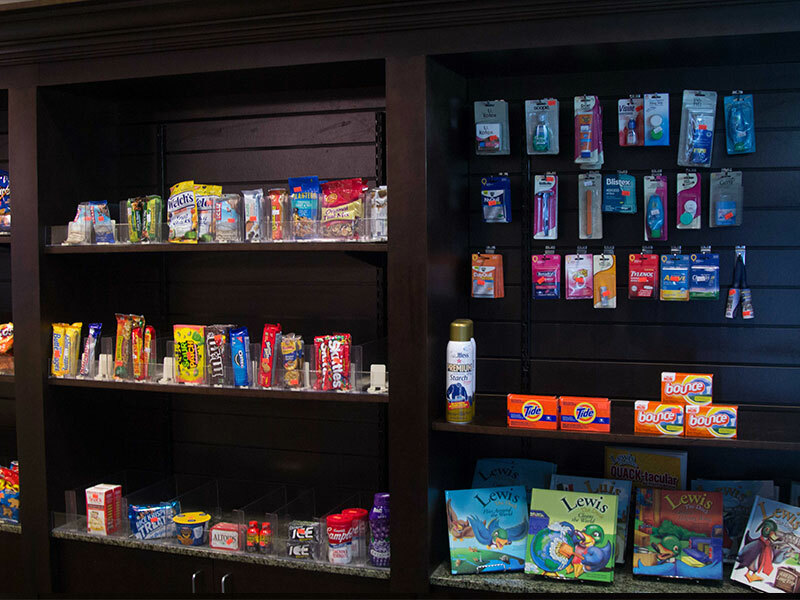 Our online system offers you the convenience of one-stop ordering for all your supplies in whatever counts you want, with quick delivery. 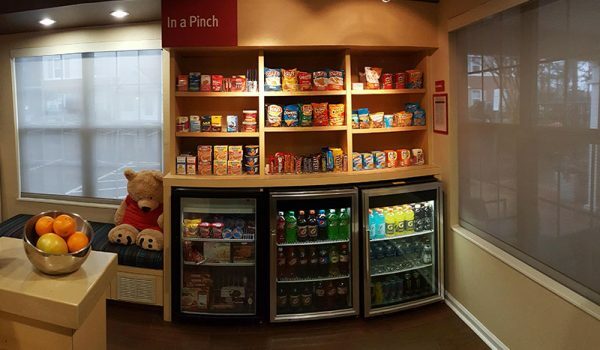 Using the latest technology, our hotel pantry management solution offers you a way to track hotel stores’ sales and shrinkage. 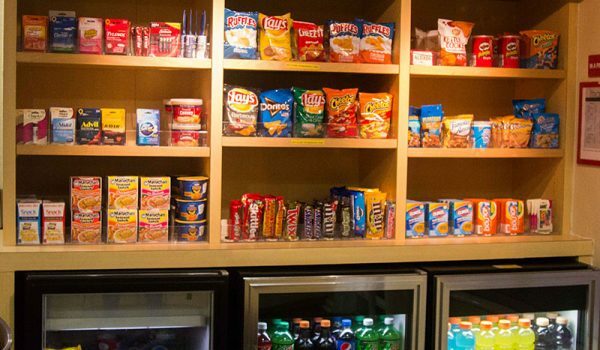 Choose your must-have items from our extensive list. 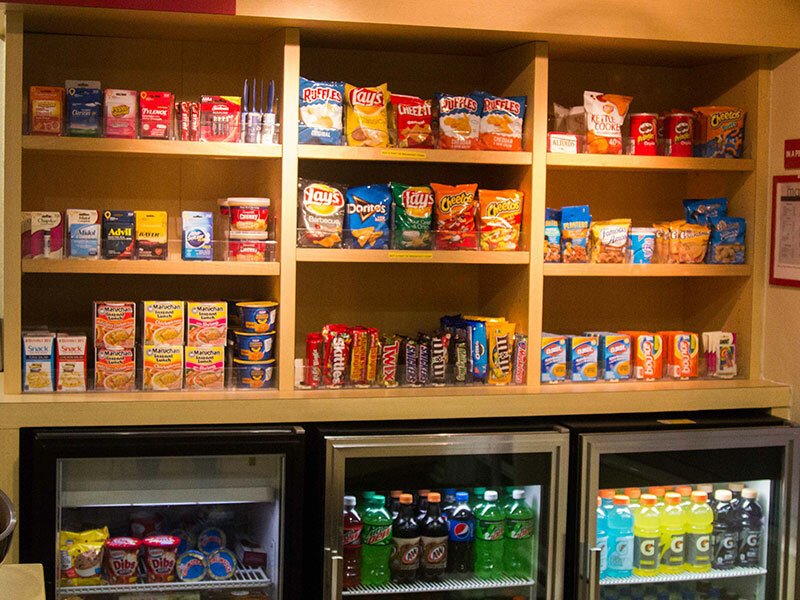 Choose the par level for each item — when it should be restocked. 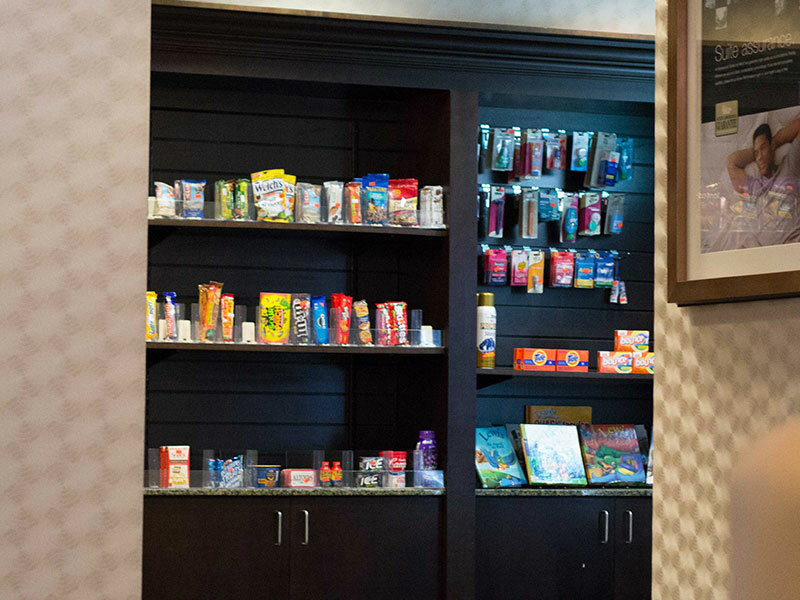 Check in on your hotel store from anywhere with internet access. 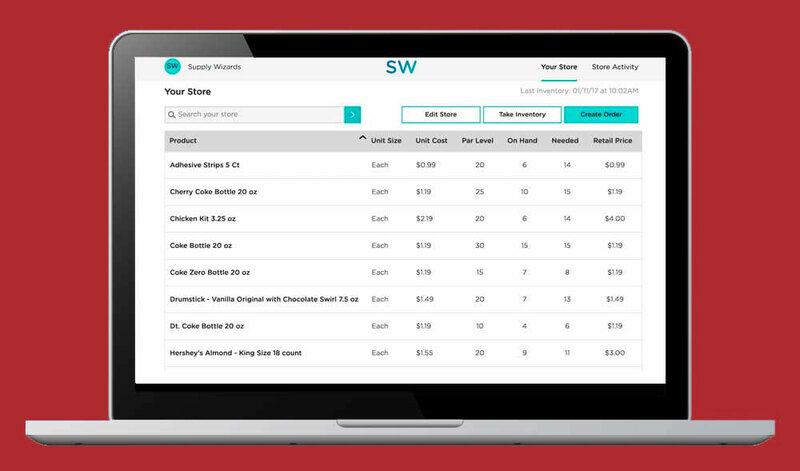 Receive orders automatically based on your reorder or par levels. 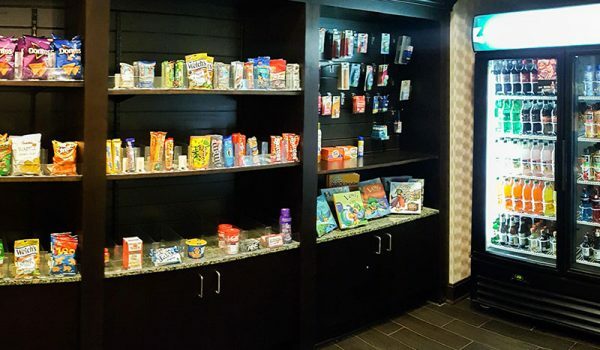 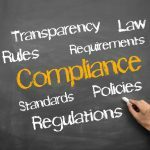 We are making it easier than ever to run a profitable hotel store for your Greenville, Spartanburg, and Anderson, South Carolina hotel customers. 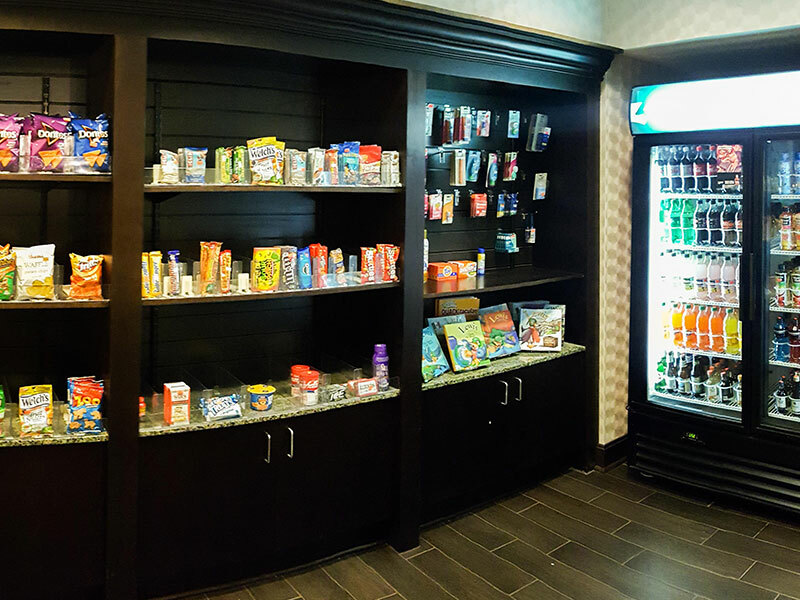 Because of the technology of our system, we can offer hotels a complete, fully online inventory management system. 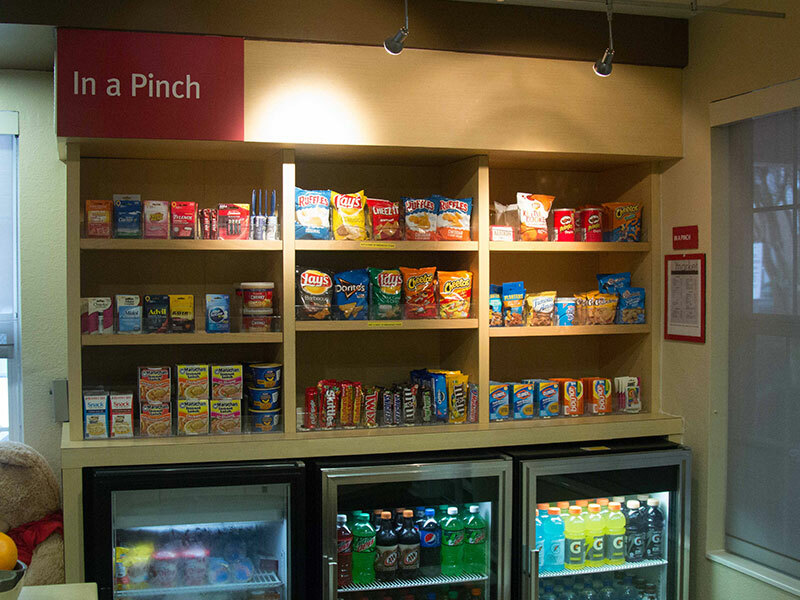 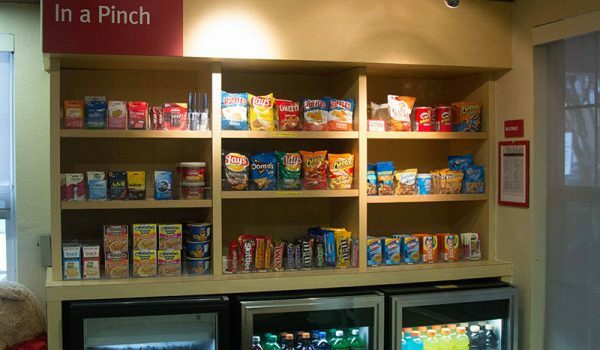 Easily source all the individual products your hotel pantry needs from a single supplier. 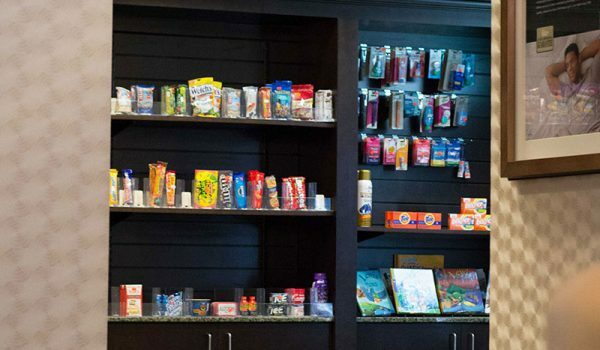 Order with our system and your hotel store will be restocked within 24 to 48 hours. 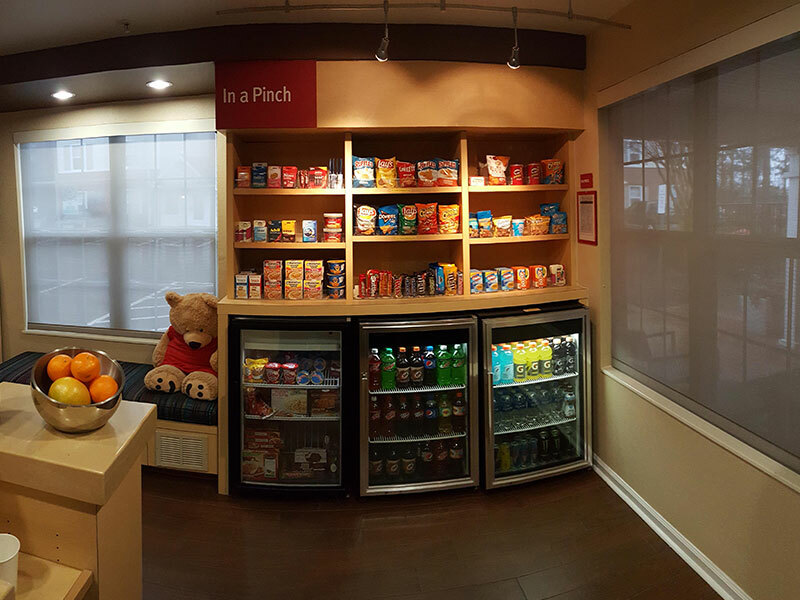 You can expect personalized service. 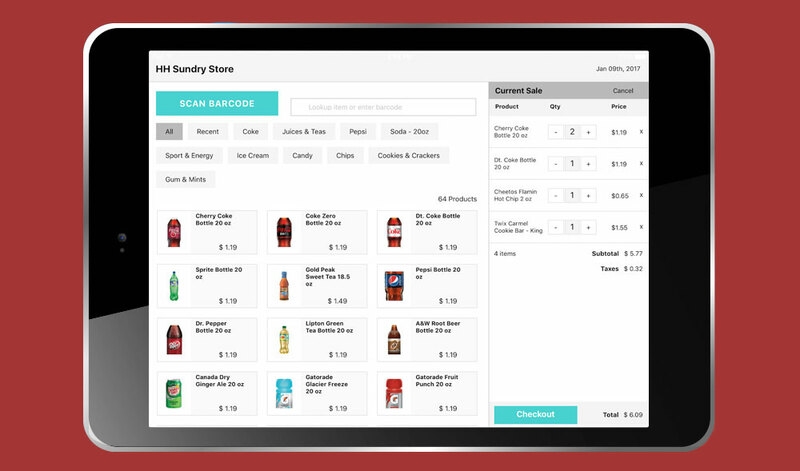 No need to order full cases, order by the piece with our open box delivery. 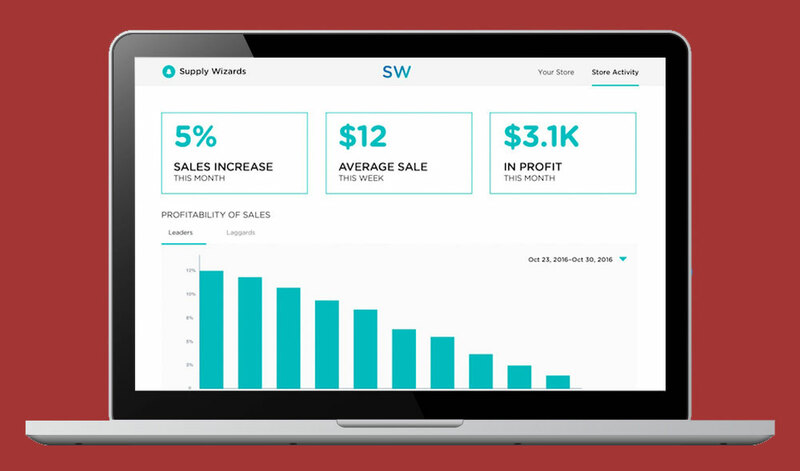 The online system automatically tracks sales, creating a profit and loss statement for your hotel store. 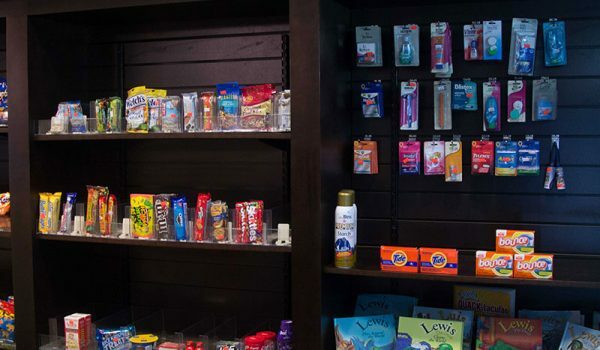 Log on anytime to see which products are selling and the status of your hotel pantry in real-time. 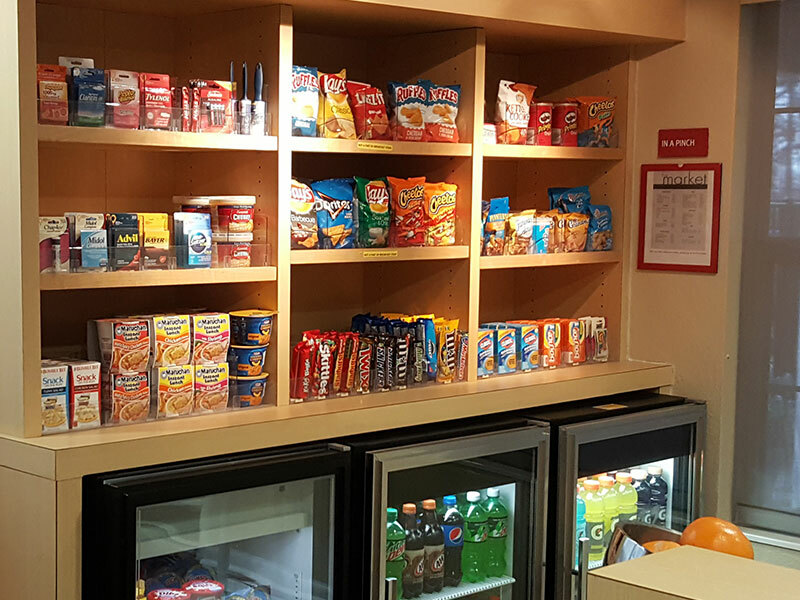 Gain a partner in hotel services with Comer Food Service at 800.922.3174.